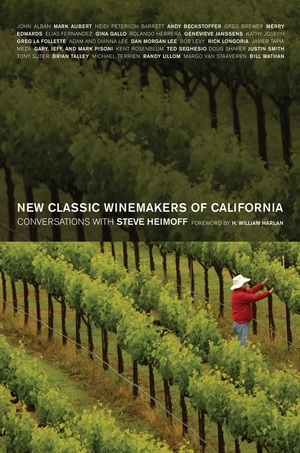 Wine critic and writer Steve Heimoff, inspired by Robert Benson's Great Winemakers of California (1977), traversed the state of California to record lively and informative conversations with more than two dozen winemakers and grape growers who represent today's leaders and visionaries. While Benson's book captured a wine industry on the brink of exponential growth and recognition, Heimoff surveys a multibillion-dollar business with a global reputation and new issues to face. 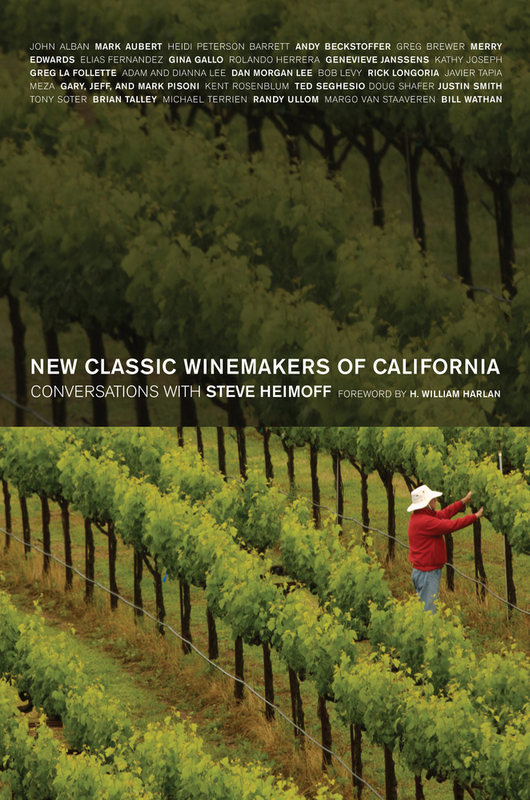 Heimoff has followed this industry for more than twenty-five years, visiting all parts of the state and monitoring changing styles and trends, and his interviews provide an oral history of contemporary California winemaking. He reveals the personalities, intellects, philosophies, and passions of the individual winemakers, as well as their opinions on recent high-alcohol vintages, globalization, and the "cult" wine phenomenon. Through this intimate and engaging book, wine lovers can sit in on the back and forth as Heimoff and his vintner subjects talk informally about their favorite subject: wine. Steve Heimoff is the West Coast editor for Wine Enthusiast magazine and the author of A Wine Journey along the Russian River (UC Press, 2005).